Ready for a dose of Reggie? 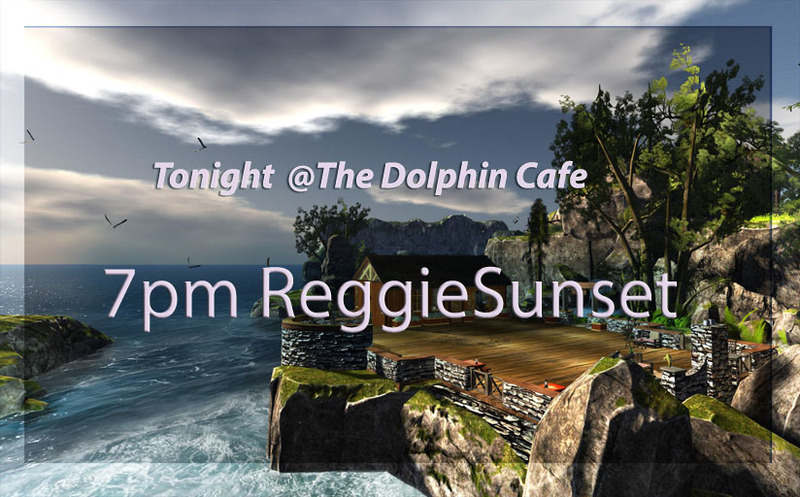 Join us as well welcome back the amazing singer/songwriter to The new DOLPHIN CAFE at sunset for an relaxing hour of from one of SL’s best ! Your boat to the show! This entry was posted in Uncategorized and tagged Armenelos, Calas, Calas Galadhon, Calas Galadhon Park, James Taylor, Life Music in SL, Live Music in Second Life, ReggieSunet, The Dolphin Cafe by tymustenk. Bookmark the permalink.